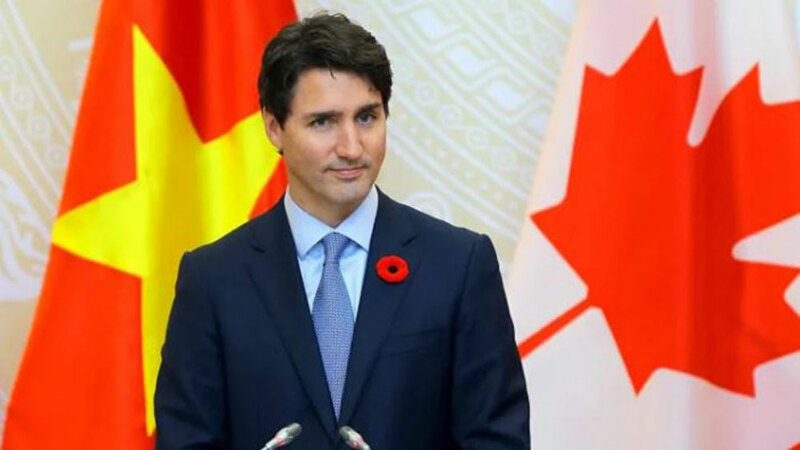 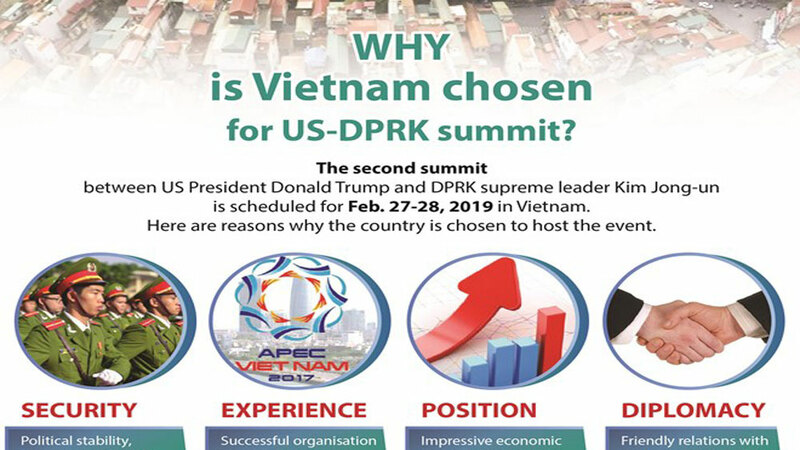 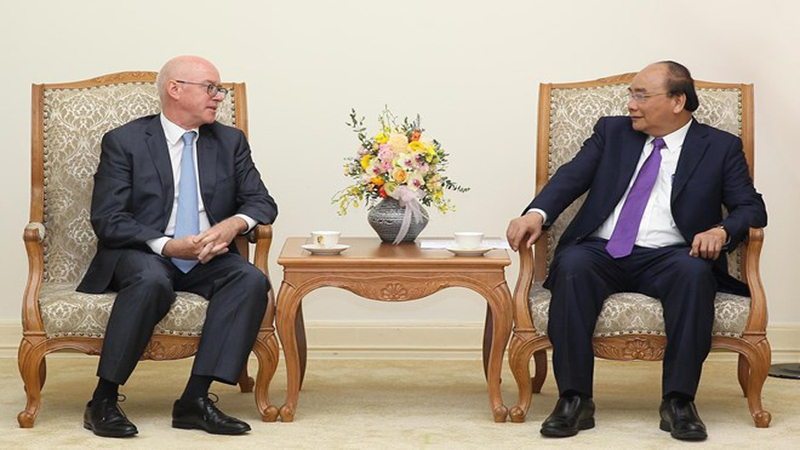 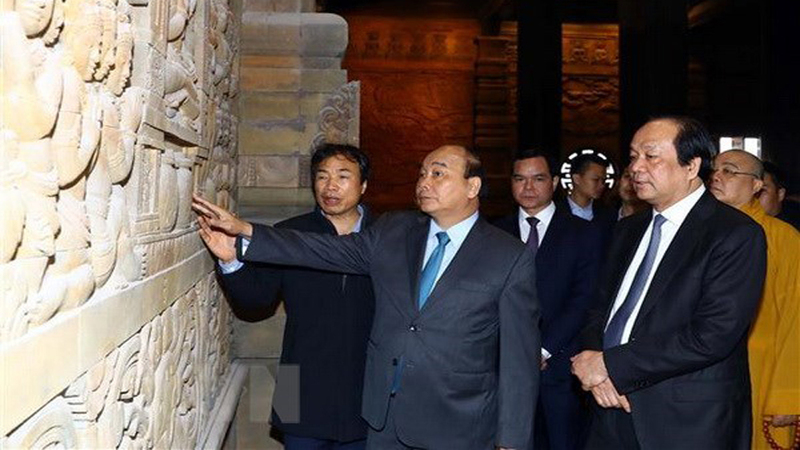 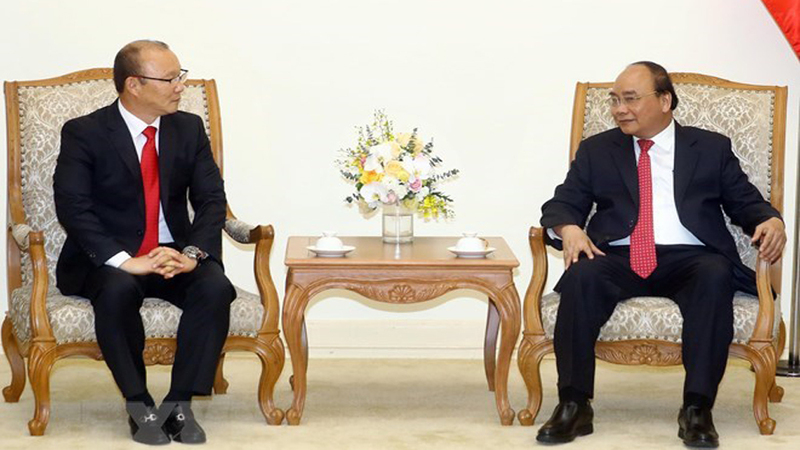 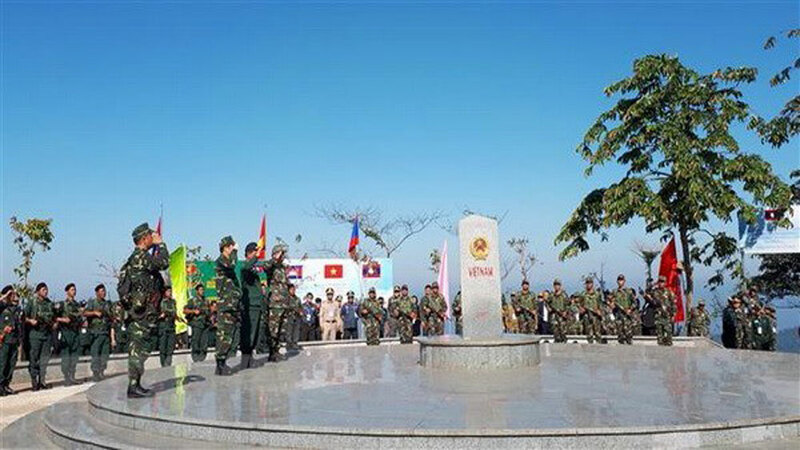 The event aimed to foster solidarity and cooperation among the three countries as well as the Lao provinces of Sekong and Attapeu, the Cambodian province of Rattanakiri and Vietnam’s Kon Tum province. 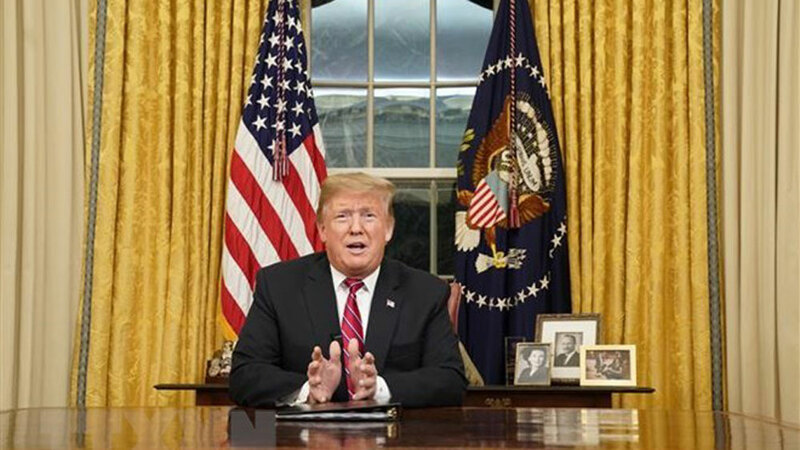 At the border marker salute ceremony. 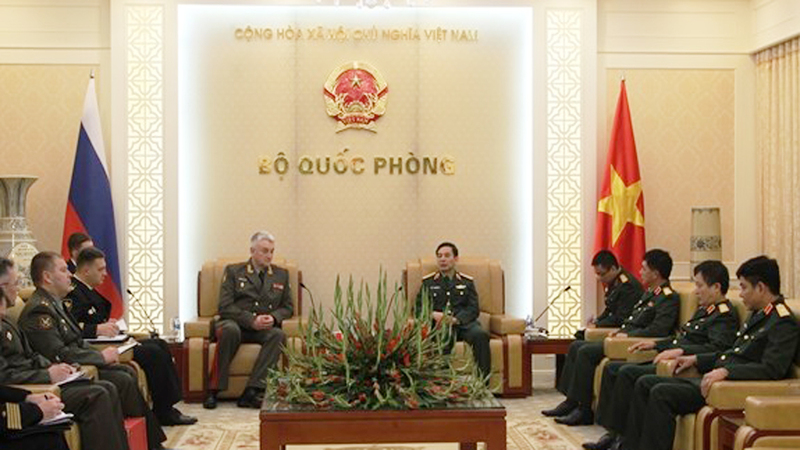 Leaders from Kon Tum province and the Vietnam Border Guard held dialogues with senior officials from Sekong and Attapeu provinces, the Sekong provincial Military High Command, and public security forces from Attapeu and Ratanakiri provinces. 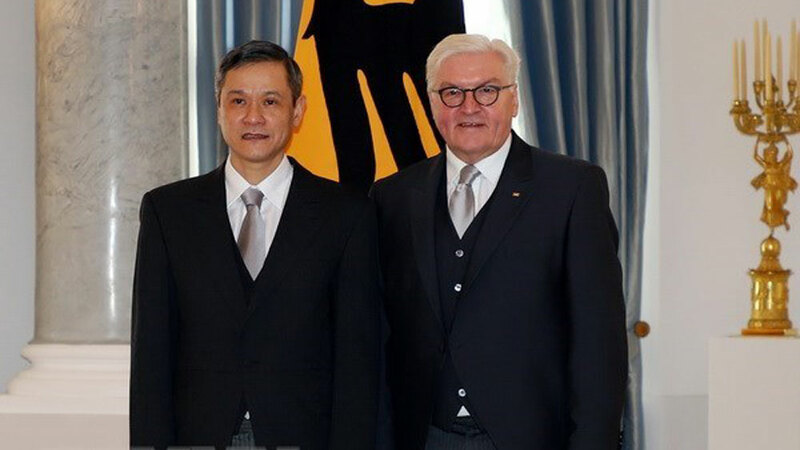 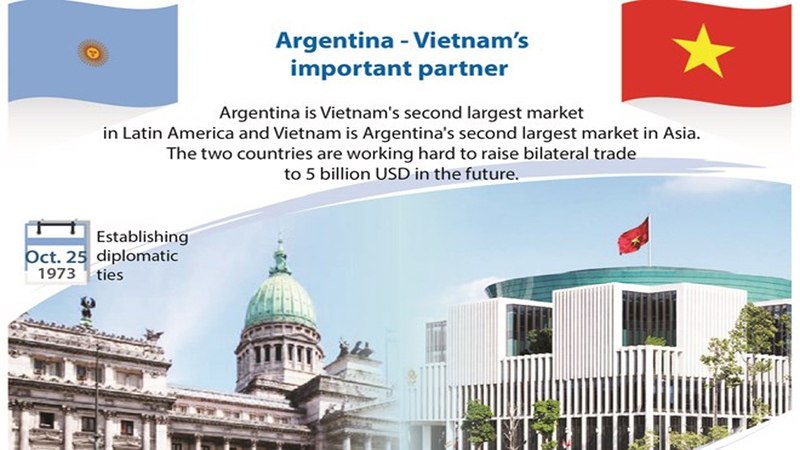 They pledged to stand side by side in protecting the peaceful shared border and promoting the traditional friendship among the three countries. 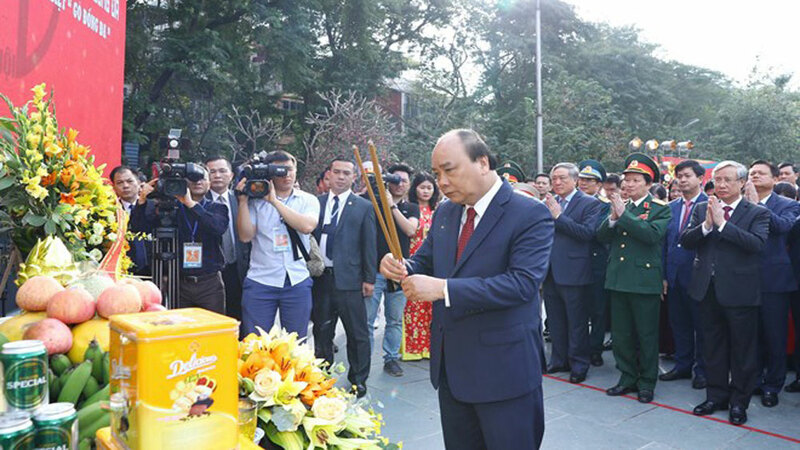 Films about friendship among three Indochinese countries were also screened on the occasion. 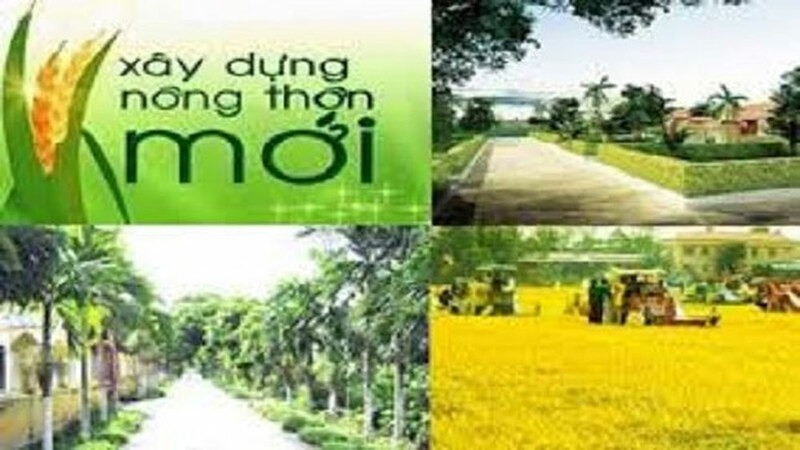 At present, three Kon Tum-based firms have been licensed to carry out four projects with a total registered capital of more than 1 trillion VND (43.47 million USD) in Cambodia. 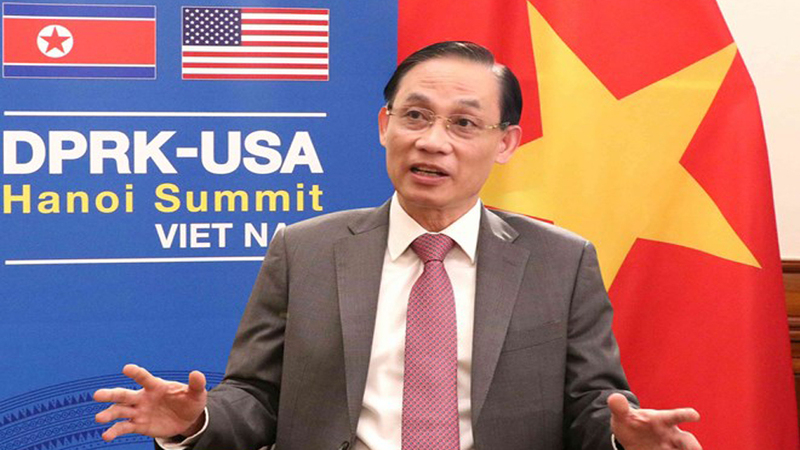 Two other local enterprises are operating in Laos with combined registered capital of about 747 billion VND, mostly in agriculture, industry and forestry. 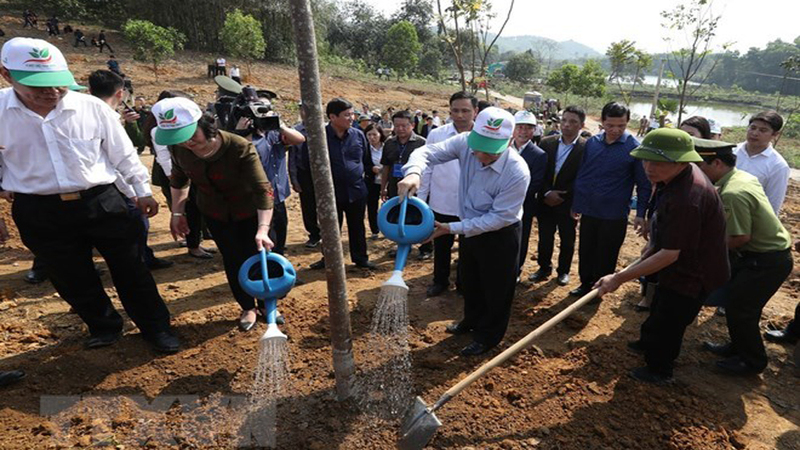 Over the past five years, Kon Tum has assisted Sekong, Attapeu and Ratanakiri in building schools, hospitals and welfare facilities worth over 16 billion VND. 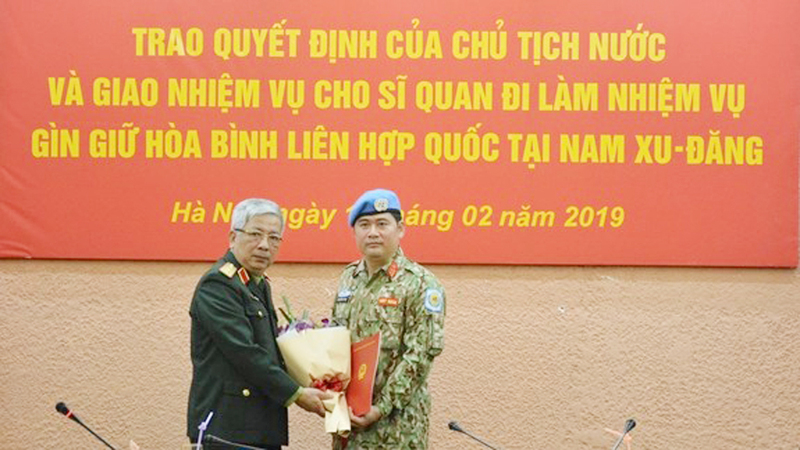 With the support of neighboring countries, Kon Tum’s K53 Group found and repatriated 1,259 sets of remains of soldiers, including 872 in Laos and the remaining in Cambodia. 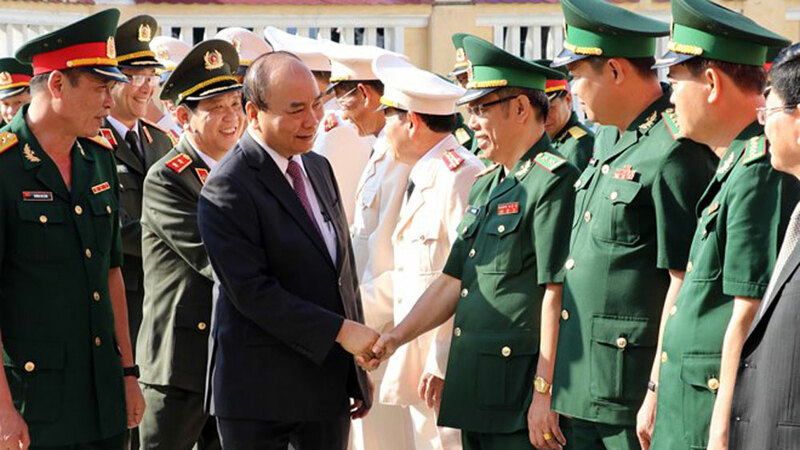 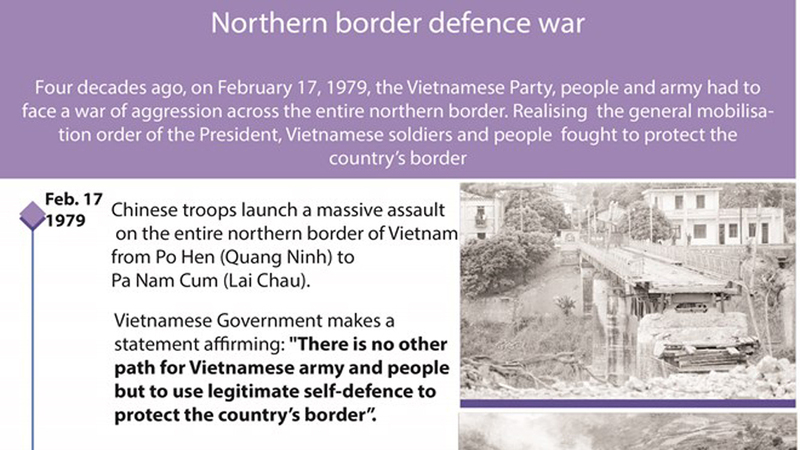 On November 3 morning, a border marker salute ceremony and a joint patrol among the three countries were held at the Vietnam – Laos – Cambodia border intersection, as part of the border friendship exchange. 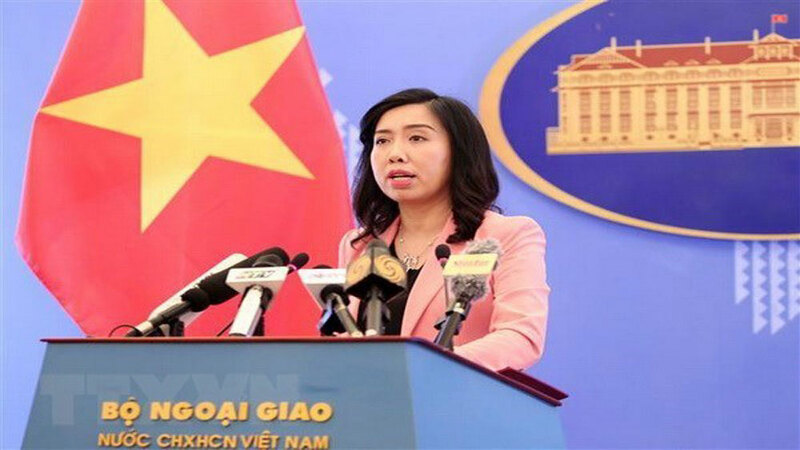 General Secretary of the Communist Party of Vietnam Nguyen Phu Trong and General Secretary of the Communist Party of China and President Xi Jinping on February 8 extended greetings to each other as the two countries’ people are preparing to celebrate the Lunar New Year. 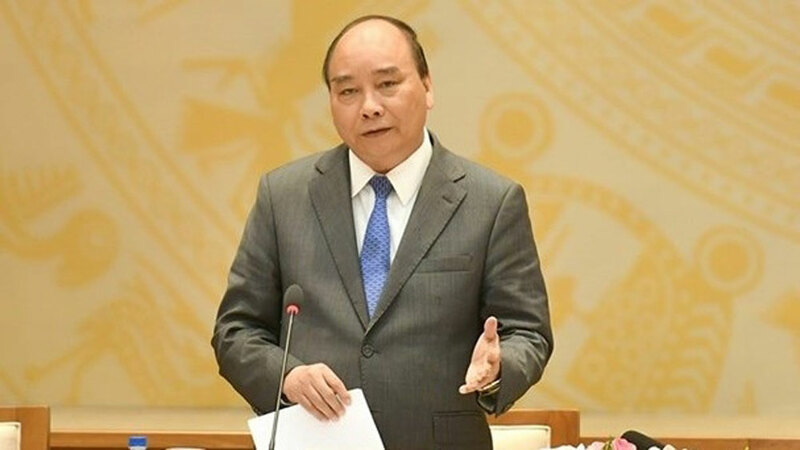 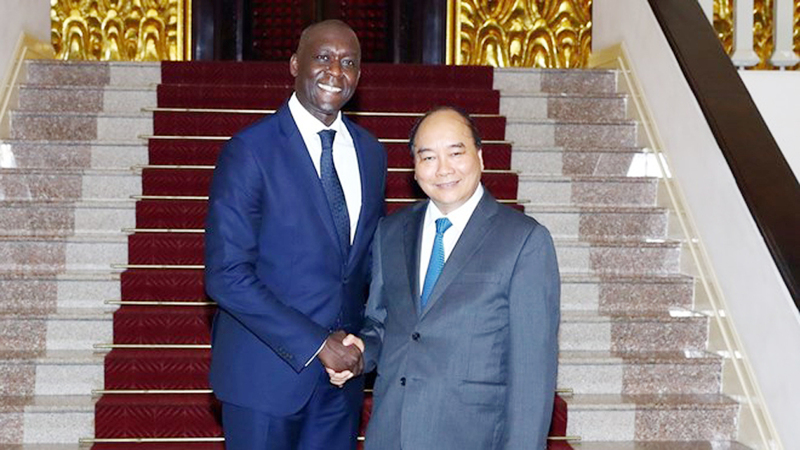 (BGO) – The Bac Giang provincial Press Association (PA) on March 4 coordinated with the Department of Industry and Trade and Thailand Press delegation to hold talks on lychee production, processing and consumption. 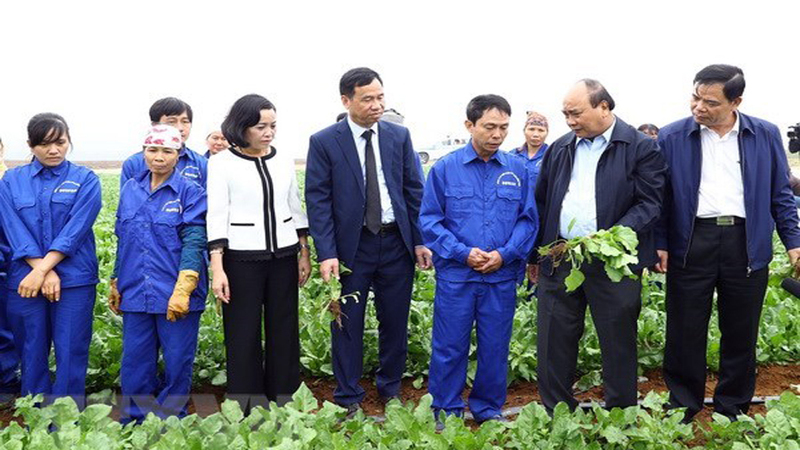 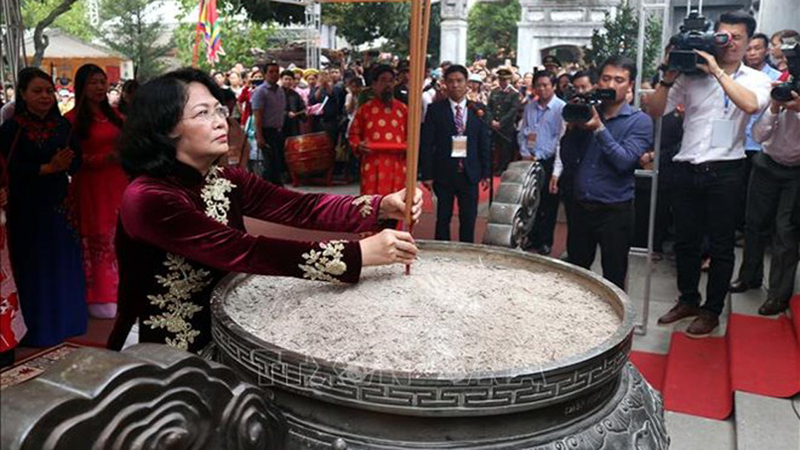 The event was attended by leaders from the provincial departments, sectors and Luc Ngan district People’s Committee. 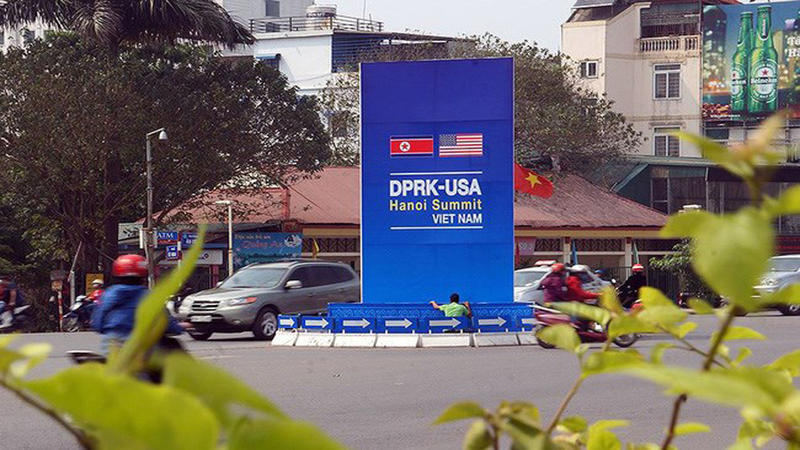 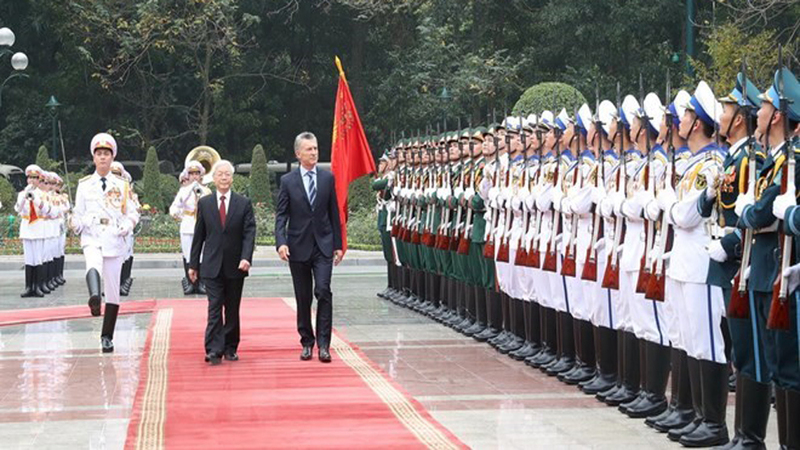 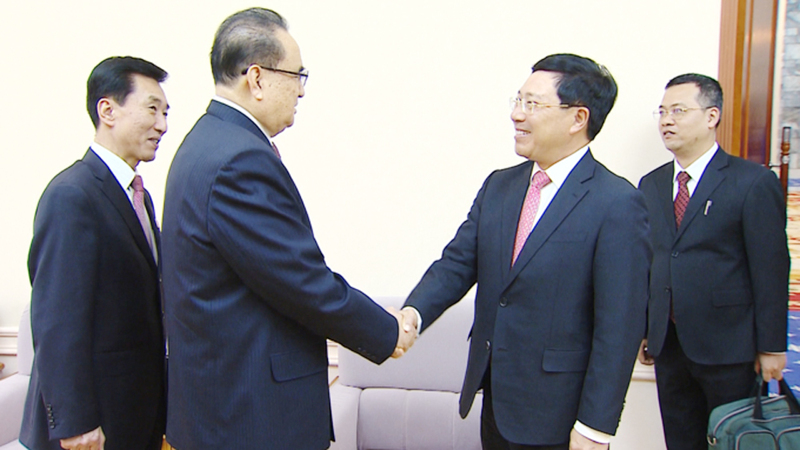 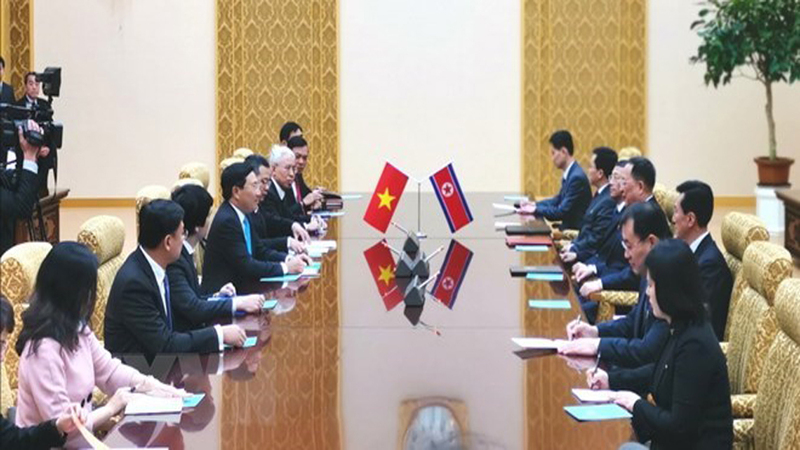 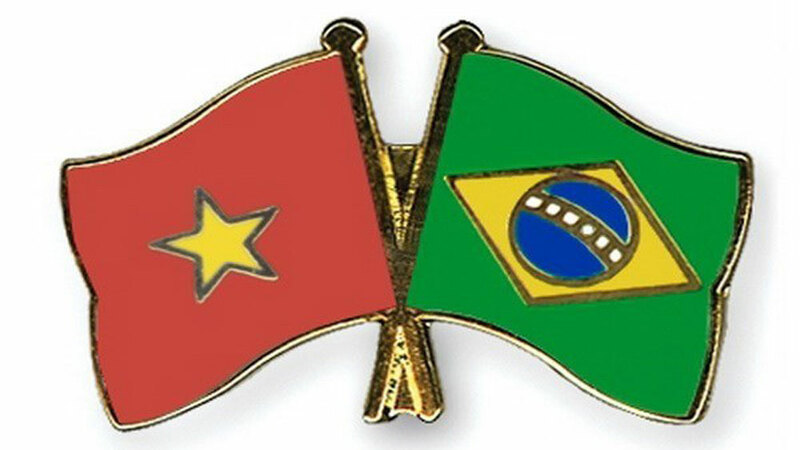 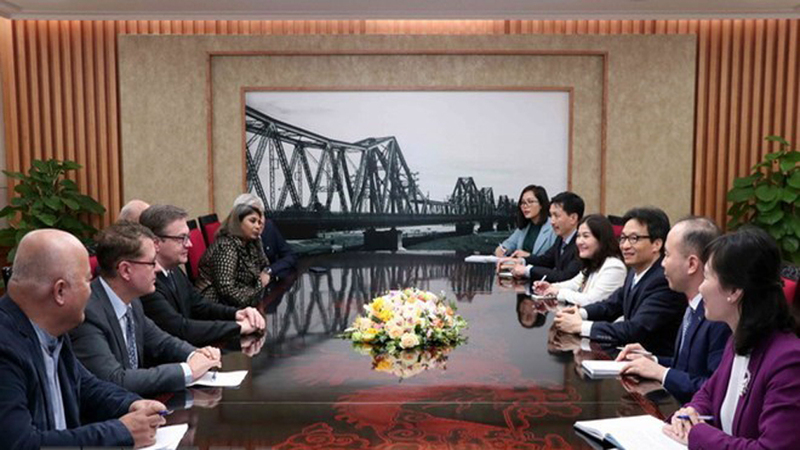 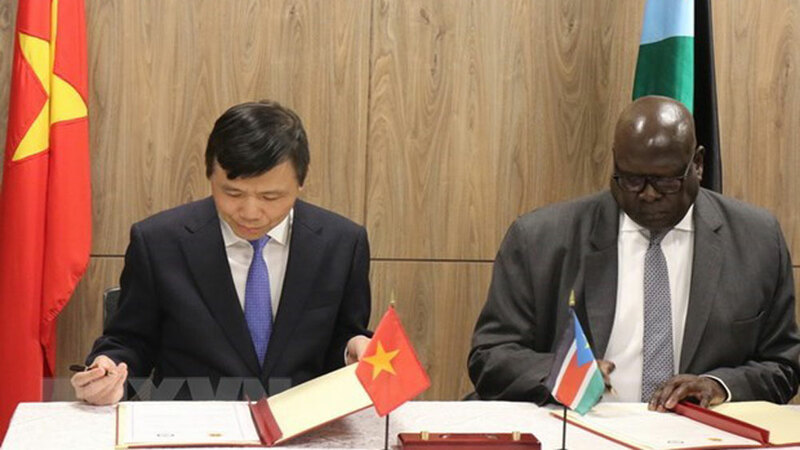 The Ho Chi Minh Communist Youth Union (HCYU) and the Young Communist League (UJC) of Cuba signed an agreement to boost cooperation activities during the State visit to Cuba from March 28-30 by General Secretary of the Communist Party of Vietnam (CPV) Central Committee Nguyen Phu Trong. 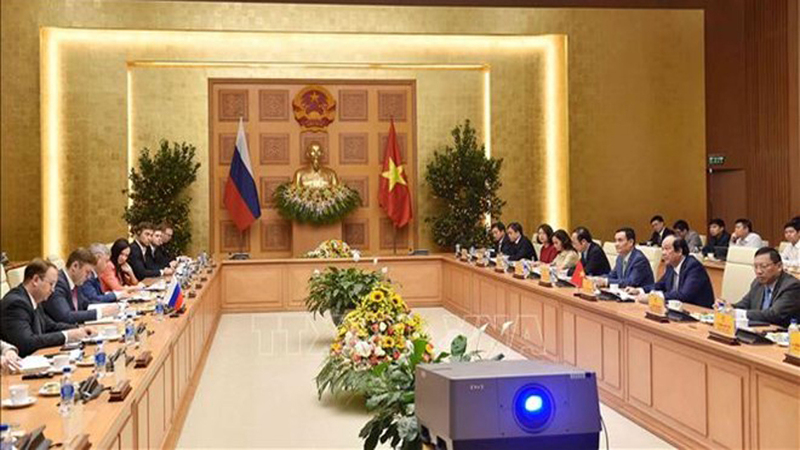 Vietnamese students at the Financial University, one of the most prestigious universities in Russia, held a cultural exchange event on April 25 to mark the 100th year of the school, the alma mater of many high-ranking officials of Vietnam’s banking sector.